Meet Milt — Lishy Lou and Lucky Too! 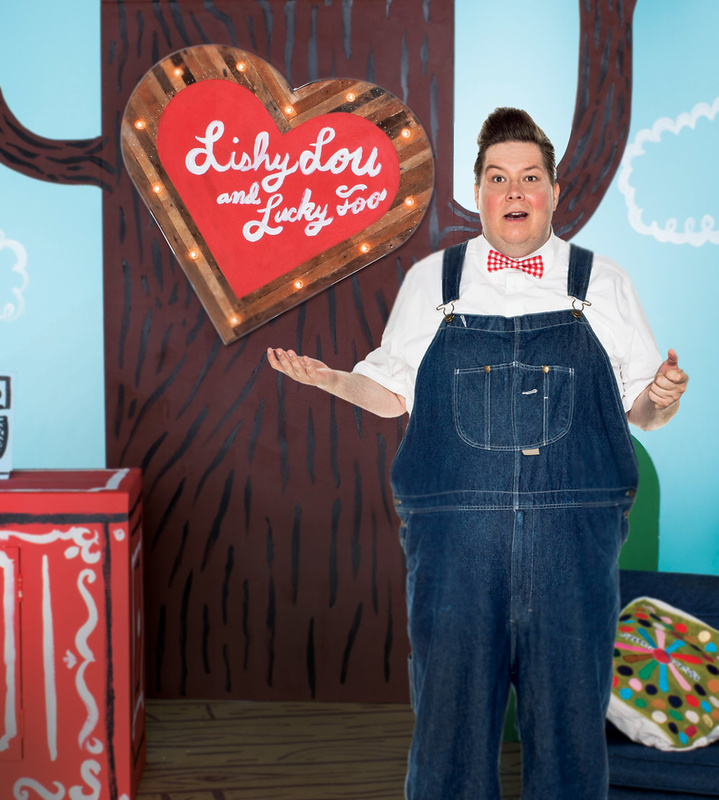 MILT is the treehouse handyman and Lishy’s best friend, who is also a saboteur and prankster. But his big heart has everyone loving this playful trickster.